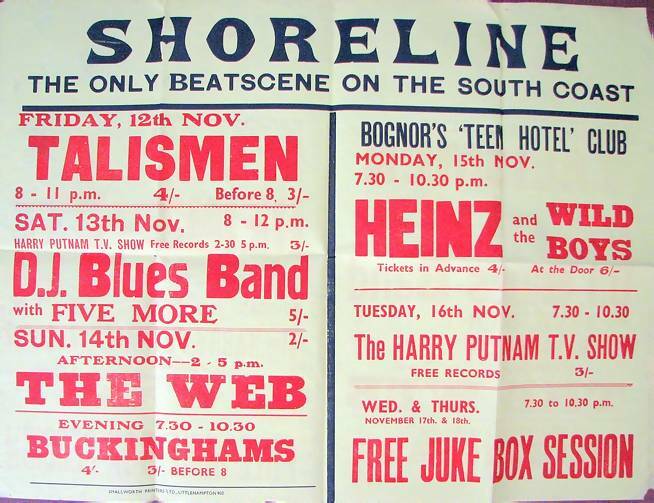 Harry Putnam worked as an airtime salesman and occasional broadcaster on Radio Essex and, later, “Swinging” Radio England/Britain Radio. We are indebted to Harry and his daughter, Michele Trankovich, for allowing us to reproduce these fascinating items from his collection. 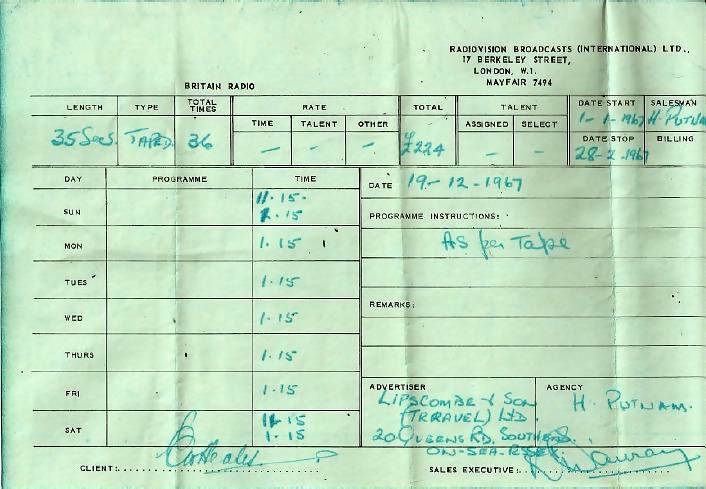 Confirmation of some 1967 airtime booked onto Britain Radio for a Southend travel agent. 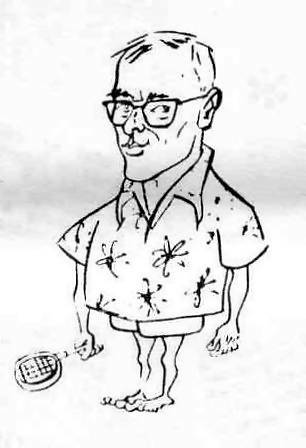 A caricature of Harry Putnam, probably drawn by Britain Radio's resident cartoonist Alan Black. 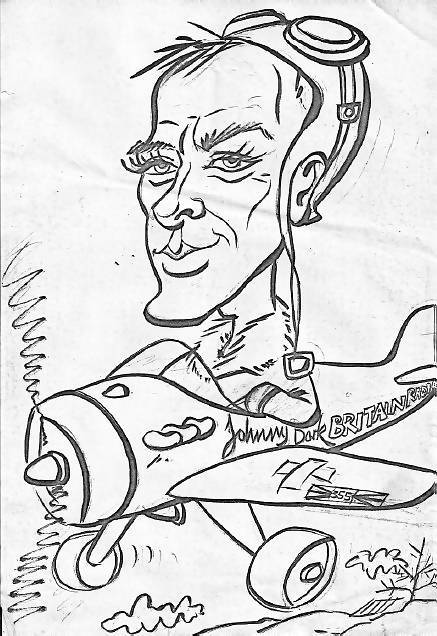 Another caricature, this one definitely drawn by Alan Black, as published in Radio News. On to the next page. Back to the disc-jockeys' memorabilia index. Back to the entry on Harry Putnam.